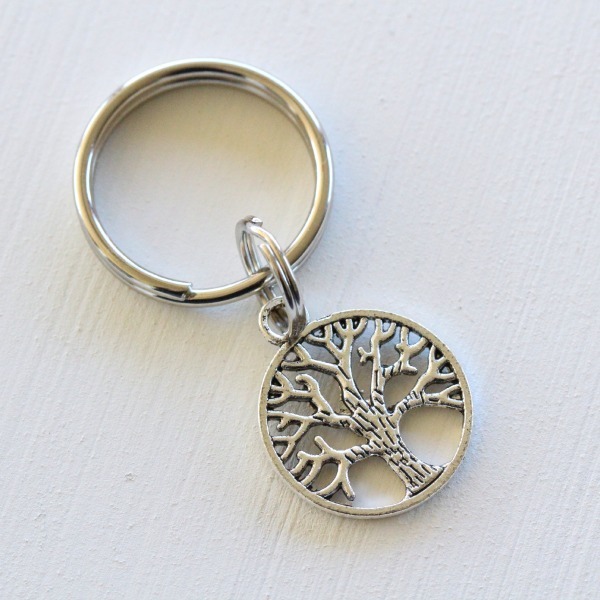 This is a great keyring featuring a 20mm Tibetan silver tree of life charm. Main keyring measures 21mm and smaller keyring is 12mm. Makes a great Christmas gift for daycare or school teachers! This listing is for ONE keyring only. 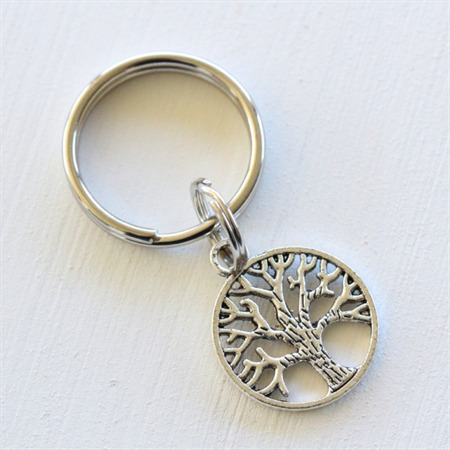 These keyrings are part of the Buy 3 Get 1 Free offer (Please put 3 items in your shopping cart and message me with the free item you would like). See further information below. The Buy 3 get 1 free offer only applies to items in the Buy 3 Get 1 Free category. To use the Buy 3 get one free offer purchase 3 items and on checkout write in the message to seller which item you would like as your free item and include the item number. Alternatively, contact me and I can create a custom listing for you.